(Reuters) - Cabela's Inc said it agreed to be bought by fellow outdoor goods retailer Bass Pro Shops for a lower price than agreed, and that it would sell its bank unit in a two-step deal as it seeks regulatory clearance for the transactions. Synovus Financial Corp will buy certain assets of Cabela's financial division and then resell the credit card portfolio within the unit to Capital One Financial Corp, Cabela's said in a statement on Monday. The unit, called World's Foremost Bank, was supposed to be bought by Capital One last year, but the deal wasn't able to get timely regulatory approval. The new merger terms come amid regulatory scrutiny of the deal, although Cabela's did not offer a reason for the revised price. The company was not immediately available to comment on the lowered merger price. Bass Pro Shops will now buy Cabela's for about $5 billion, $500 million lower than the price agreed upon last year. The deal, originally announced in October, will combine Cabela's 85 stores, which have a stronger U.S. Northwest presence, with Bass Pro's roughly 100 locations that are concentrated in the U.S. Southeast. The companies have an overlap across Texas, Missouri and Kansas. Cabela's had warned of a delay in closing the deal, because of delays in regulatory approval. The Federal Trade Commission, which regulates and enforces antitrust laws, had sought more information from the companies about the deal. 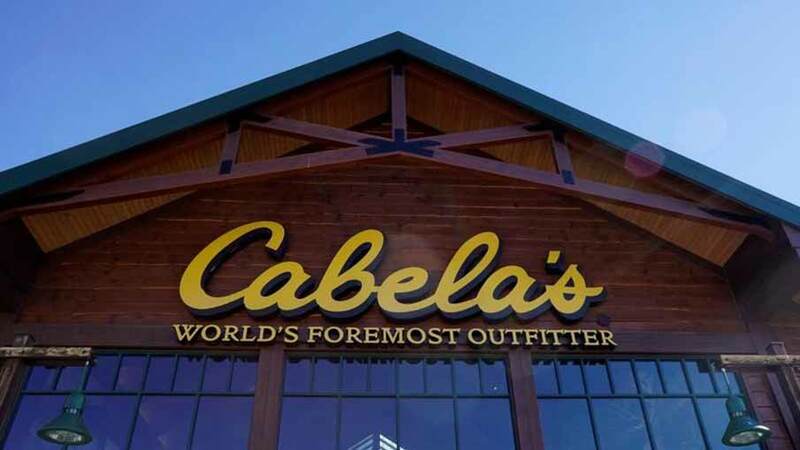 Cabela's said on Monday it now expects the deal to close in the third quarter this year. Bass Pro will acquire Cabela's for $61.50 per share, lower than the originally agreed upon $65.50-per-share price, Cabela's said. Shares of Cabela's were up 6.6 percent at $56.91 in after-market trade.